Late winter is the time of year when Phoenix will be shaping and forming trees and shrubs for the fast approaching growing season. 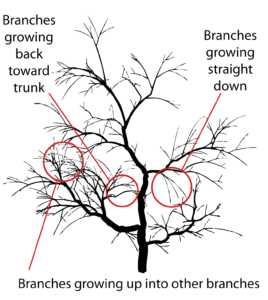 Whether we are pruning ornamental trees to thin out the canopies or removing cross branches that are rubbing together, all this is done to keep your trees and shrubs healthy and thriving. 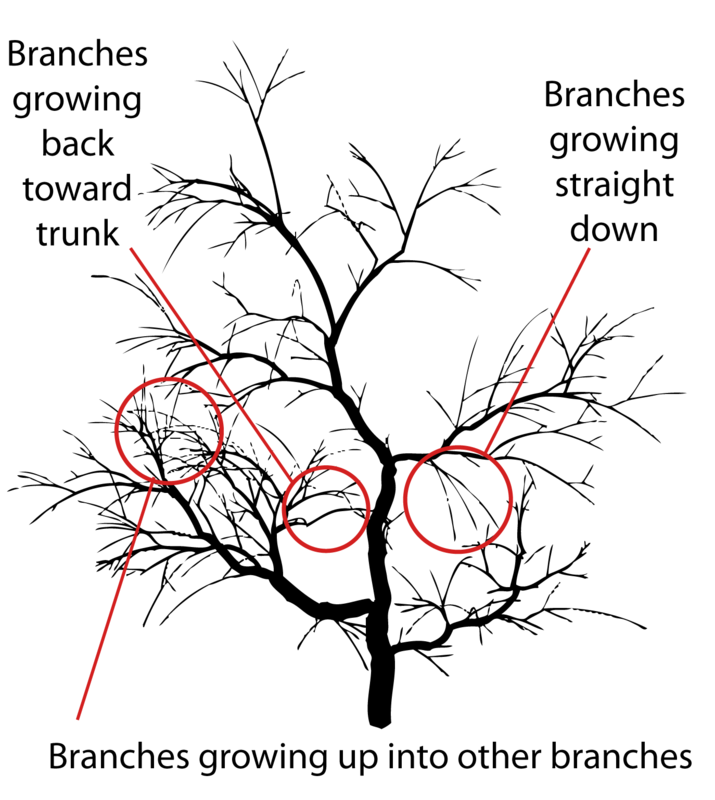 Severe pruning is also known as rejuvenation or renewal pruning. 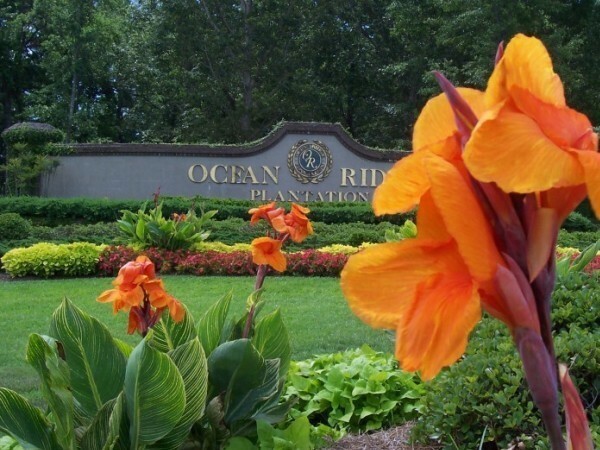 It rejuvenates tired, old plants and shrubs by encouraging flower development. It also maintains a desired plant form, a dense hedge, and trains young trees by encouraging a certain shape. Pruning these plants is done with a science that has proven to not only maintain the health of the plants but keeps the customer in mind. Clearing walkways with low hanging limbs or trimming shrubs below windows and off buildings improves the safety of the property. Tree branches can also obscure vision at intersections, making them hazardous. When we perform these cut backs, we like to abide by the “one-third rule” if at all possible. 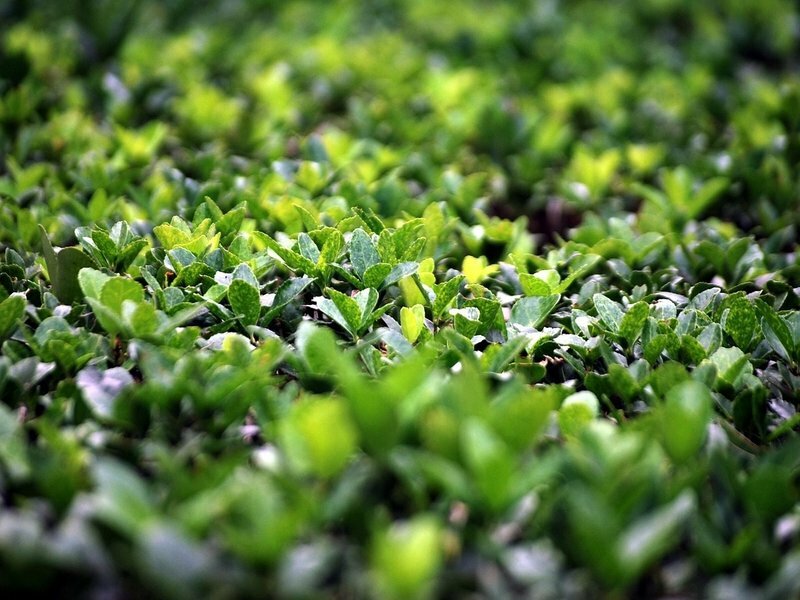 The one-third rule states that if you could imagine your trees or shrubs in three different sections, you never want to remove more than one third of the plant. Pruning is always done by hand. 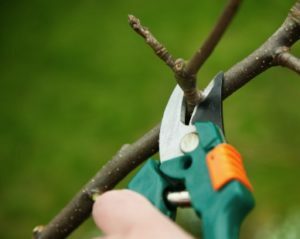 Each branch or stem is cut individually, with cuts carefully placed based on bud growth. Shearing is cutting back plants with hedge shears resulting in a very formal growth habit. Shearing should be limited to hedges, topiary or where a formal garden is to be maintained. Since a shrub that is sheared season after season will only have foliage outside the plant, renewal pruning can correct this. These pruned plants will flourish with new, dense foliage making the plant look full and healthy in the spring and summer months. 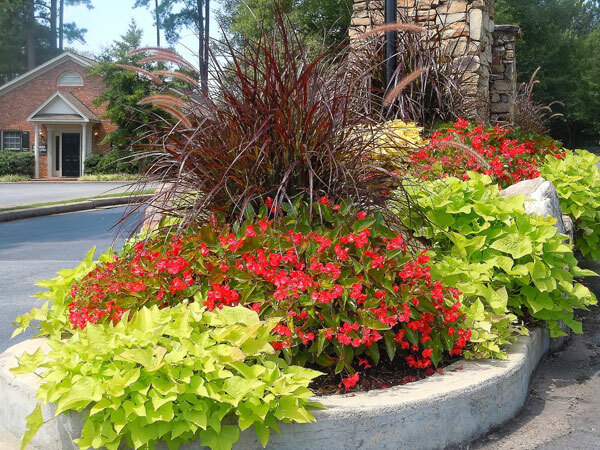 If you have a property with overgrown shrubs and low hanging limbs or just think that your existing plants could use a face-lift, talk with one of our managers and ask how we can improve the appearance, safety, and health of your property landscape because now is the time of year we can do this. 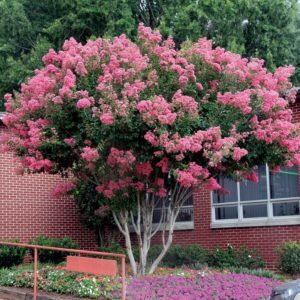 Give it try this winter on a shrub or two and watch it grow into a beautiful plant this summer! previous post: Spring Is in Bloom!